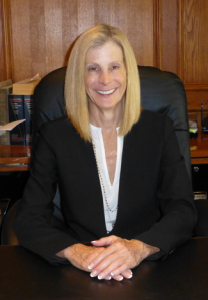 Wendy Fassberg brings to the mediation arena many years of practical experience as a litigator, as a transactional practitioner, and as a real estate professional. “A myriad of experiences, both personal and professional, have led me to the conclusion that mediation is an extremely valuable tool in the modern legal and business environment, and I am proud to be able to make a significant contribution to the field. To begin the process of trying to resolve your dispute, contact Wendy Fassberg at 818-222-5025 or by email at wfassberg@fassbergmediation.com, or you can submit the online Intake Form via the tab at the top of this page. I will be happy to speak with you regarding any questions that you may have regarding mediation. If all parties have agreed to mediate, we can discuss the scheduling of your mediation.